Built in the 19th century, Mashariki Palace Hotel has an Arabian-style terrace overlooking the Indian Ocean and Stone Town. The Palace Museum and House of Wonders are less than 200 m away. Each individually decorated room is air-conditioned and includes a TV, fridge, ceiling fan and tea-and-coffee-making facilities. A hair dryer and laptop safe are provided for your convenience. The rooms overlook the old streets of the town while some of the upper rooms have sea views. 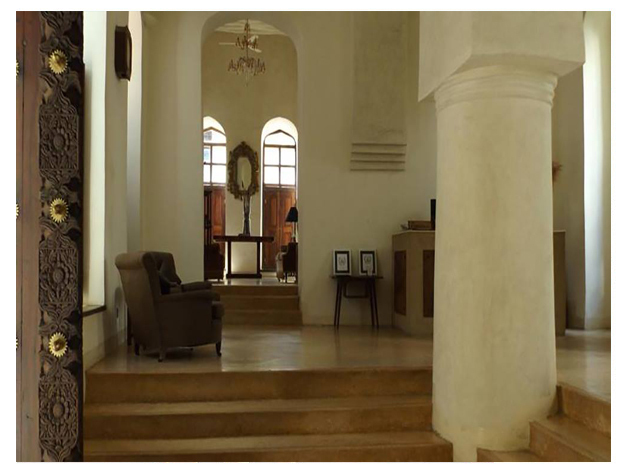 Some of them also contain original features such as high ceilings, conserving the atmosphere of the Sultan property. The rooftop restaurant features amazing sea views. Breakfast is provided and the à la carte menu offers a variety of Italian meals with an international touch. 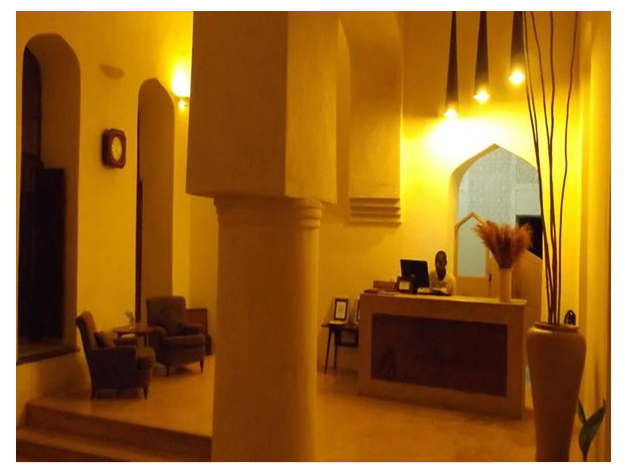 Offering free Wi-Fi in public areas and on the terrace, the hotel is part of a Palace that was once the home of an advisor to the First Sultan of Zanzibar. Located in central Stone Town, Hotel Mashariki Palace is 10 minutes’ walk from the ferry terminal to the mainland. Zanzibar Airport is 8 km away and the hotel provides a shuttle on request.